Dental Exams in Fort Worth Texas - H. Peter Ku, D.D.S., P.A. Most exams in our Fort Worth office begin with some type of oral health exam, intended to diagnose, treat and care for your dental health. Below are the exam types that are performed in our dental office, and when we would typically perform them. This type of exam is usually a screening process where a patient might be seeking a second opinion, or desire to gather information regarding a particular procedure. The majority of the time, this serves as an introductory appointment for the patient to get to know the dental provider. Because radiographs are not usually taken on this appointment, there is usually no a charge for this type of exam. The purpose of this exam is to provide opportunities for patients to be seen if something unexpected occurs or if they are in dental pain. Most of the time patients are scheduled the same day—or, at the most, 24 hours from the time of calling. Usually radiograph and intraoral pictures are taken so that we can obtain a dental diagnosis, and can educate the patient on the treatment options. Depending on the allotted time and the severity of the issue, the dental procedure may be started the same day. This exam is done with every patient of record in a pre-determined interval. The purpose is to allow us an opportunity to perform as thorough an exam as possible, and to develop a treatment plan to help establish optimal oral health for all our patients. 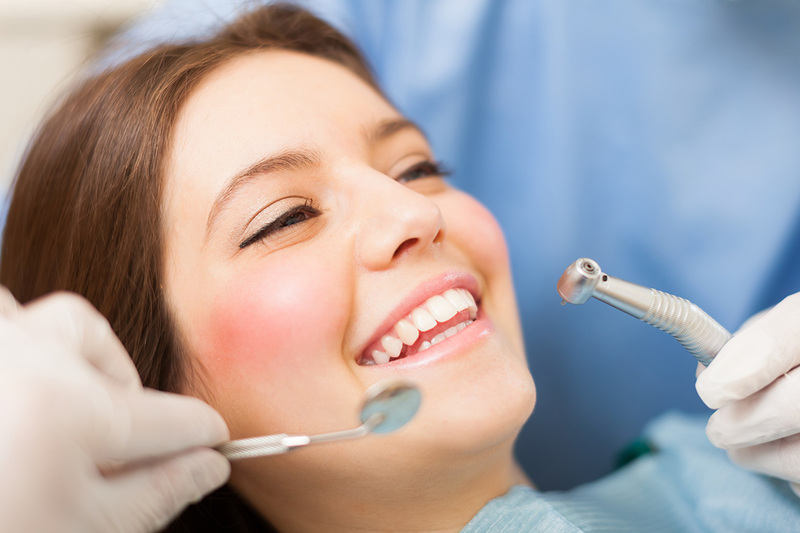 If not already preformed at another appointment, a full set of radiographs are taken so that we can evaluate all the teeth and the surrounding structures. We go through a thorough exam of each individual tooth along with the supporting gum tissues to develop any relevant diagnosis and recommend treatment, if needed. If any work is necessary, a treatment plan is developed along with an estimate of cost and the potential insurance benefits. Appointments are set up depending on priority. This type of exam is routinely done every 6 months during a patients’ hygiene appointment. If there are any teeth that are being monitored or treated, a set of X rays might be taken. Another important service we offer is oral cancer screening.